If you're available on August 16, you should make your way to Kyoto to enjoy two of the most iconic symbols of summer in Japan. Begun in 1949, the Arashiyama Toro Nagashi Festival is an annual lantern-floating festival held to commemorate those who died in World War II. 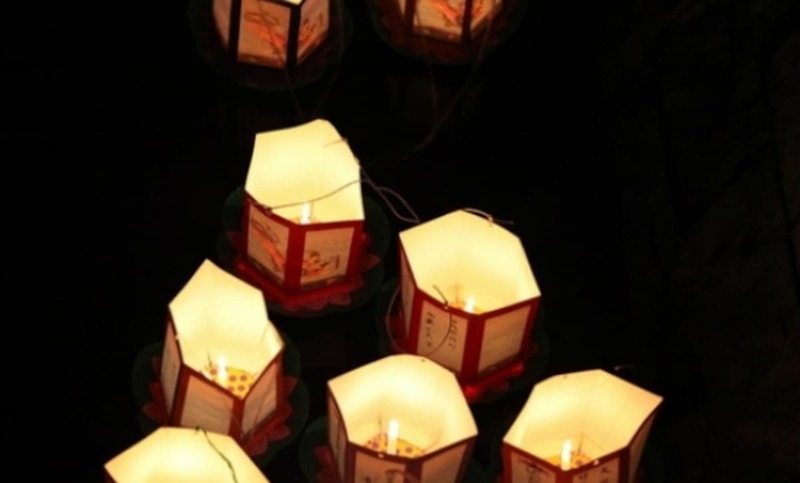 Beginning at 7 p.m. on August 16, lanterns are released from the Togetsukyo Bridge, creating a beautiful scene with the faint candle glow brightening the dark night. On the same night, you can enjoy the incredibly iconic Daimon-ji Gozan Okuribi. Better known as the Daimon-ji Bonfire, this famous summer festival attracts hordes of visitors every year, having become an image synonymous with summer in Kyoto. 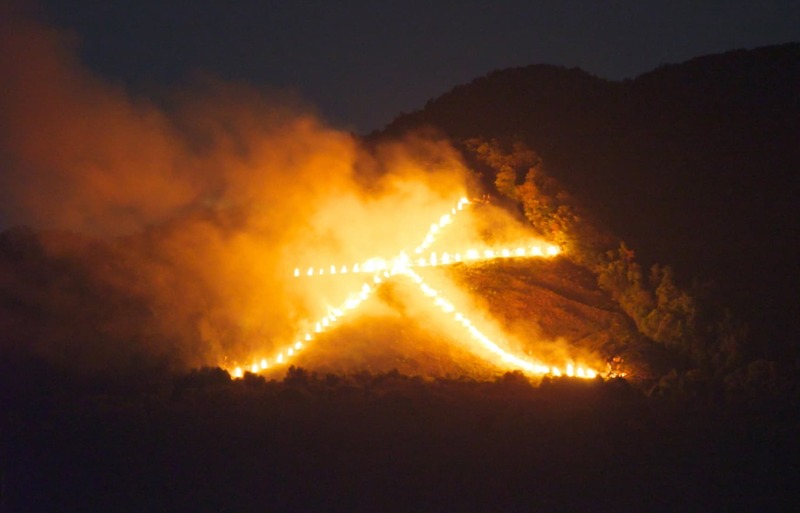 At 8 p.m. on August 16, the Chinese character for "large" (大, dai) is lit ablaze on the side of Daimonji-yama (technically called Nyoi-ga-take) on Kyoto's eastern side. It marks the end of Obon season, when people's ancestral spirits are believed to return to the world. Four other fires are then lit on the hillsides surrounding the city over the following 20 minutes, making an incredible scene. There's even a common traditional belief that if you drink sake or water with the burning Daimon-ji characters reflected in your cup, you'll be protected against illness. Then, as the fires die down, take the time to taste the local flavors of Kyoto with some delicious Kyoto-style dishes right at the foot of Arashiyama. If you'd like a tour to take you through these two events, click the link below!